Could a Smaller Car Mean a Greater Risk of Injuries in a Homestead Car Crash? Much has been written about the dangers of small cars. While smaller automobile models may be more comfortable for some to drive and are more affordable as well as environmentally-friendly, some safety experts have noted that they do not offer the same protection in a collision as a larger SUV or other larger vehicle. Instinctively, most drivers know this. In a trucking accident in Homestead or another community, for example, the truck driver often walks away with no injury while the passengers in the smaller passenger vehicle may suffer catastrophic internal injuries, head trauma, fractures, and other serious injuries. Manufacturers of smaller cars have made big efforts in recent years to create safer vehicles that are still smaller while offering some protection. And, of course, larger vehicles have their own dangers. SUV and van rollovers in Homestead and other communities, for example, tend to happen with larger vehicles and not with smaller cars. Nevertheless, the Insurance Institute for Highway Safety (IIHS) recently added a new small overlap frontal crash test when testing vehicles and only one minicar achieved an “acceptable” rating in this test while ten other minicars were ranked as “marginal” or “poor” in this category. The test measures safety of passengers when a vehicle’s front corner strikes a fixed object when traveling at 40 mph. The Chevrolet Spark was the only minicar to pass the test. Small vehicles that included compact sedans fared better in the text, with ten out of 17 earning either “acceptable” or “good” rankings in the test. The test simulates what would occur if a car hit a pole or another object at an angle, and the IIHS admits that the test is more rigorous than other tests because the small overlap frontal crash test does not impact the crush zones created by manufacturers to absorb energy in a crash test. While a car’s frontal crush zones are designed to minimize impact in a head-on collision, the new test puts a bigger emphasis on seatbelts, airbags, and other systems. According to the IIHS, cars that have poor performance in the small overlap frontal crash may put passengers at risk of leg and foot injuries in a collision. 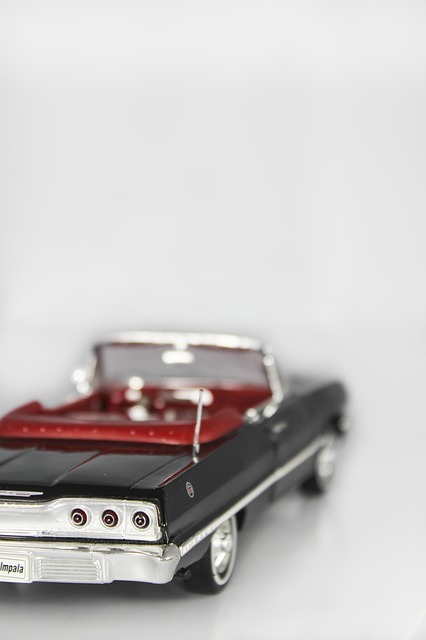 For owners of minicars, there is also more bad news. The IIHS also gives minicars poor and marginal ratings when it comes to structural integrity. In a car collision in Homestead or another community, structural integrity is what protects the car from collapsing. When the structure collapses, it can push a cars seats and airbags out of the correct position, increasing the risk of injury. In addition, only two minicars tested by the IIHS received adequate ratings for restraints and none offered automatic frontal crash protection. If you have a minicar, you may want to consider your risk of traffic accidents in Homestead or your community. You may want to check the IIHS ratings to see how your car fares when it comes to safety features. In addition to safety features, however, it is important to keep in mind that how you drive has a profound effect on your safety. Driving defensively and responsibly is an important step in driving safely – no matter what kind of car you drive. Have you been injured in a car collision caused by someone’s negligence or recklessness? Would you like to know whether you have a case? Contact Flaxman Law Group at any time. A member of our full-service law firm would be happy to review your case with you in a free consultation.